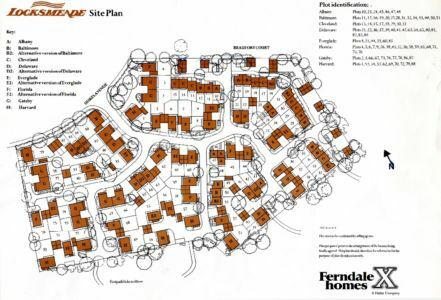 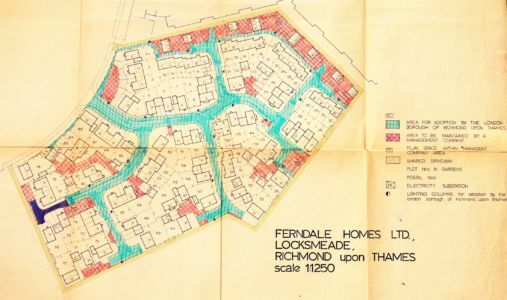 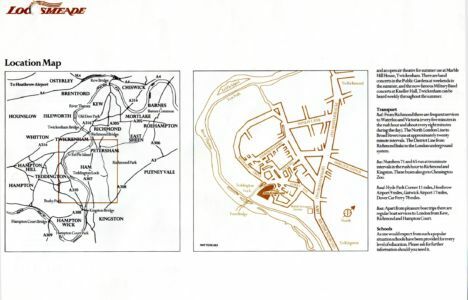 Around 1980 Richmond Council sold 5 acres of Ham Lands for a private development, rather than social housing, to a development company called Ferndale Homes. 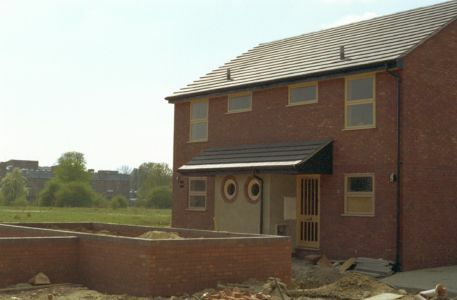 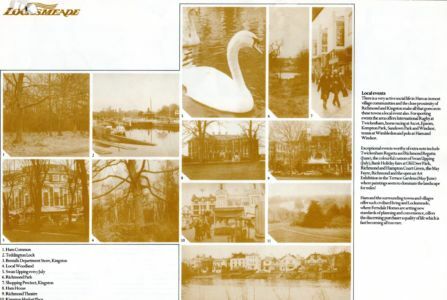 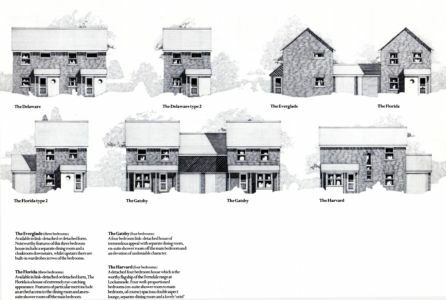 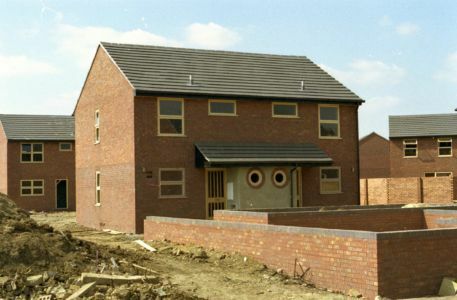 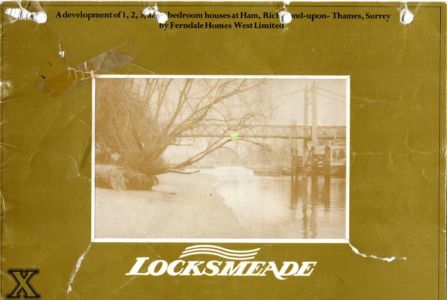 The 88 houses which make up the Locksmeade Development were sold from 1981-1983. 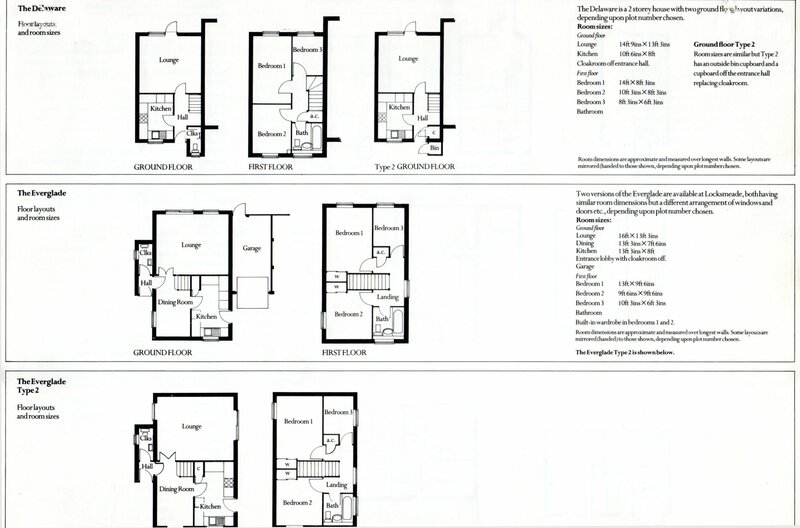 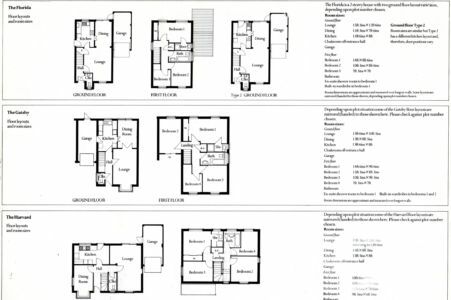 They range from 1 to 4 bedroom houses in a variety of styles. 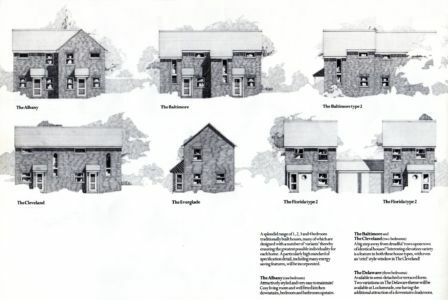 Some pages from the builder’s brochure are displayed on linked pages. 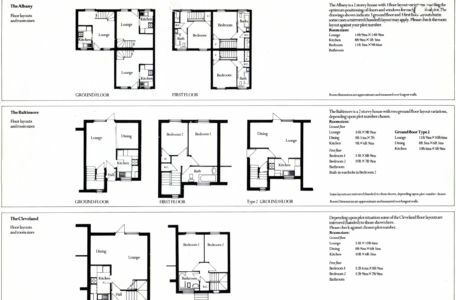 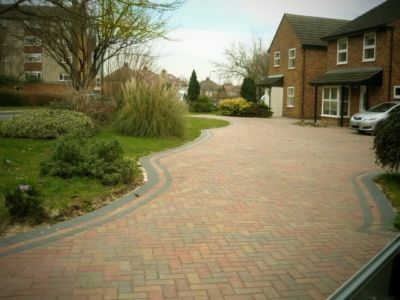 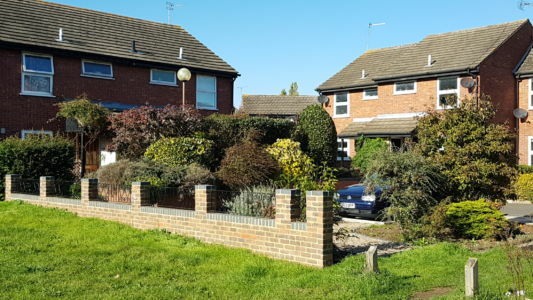 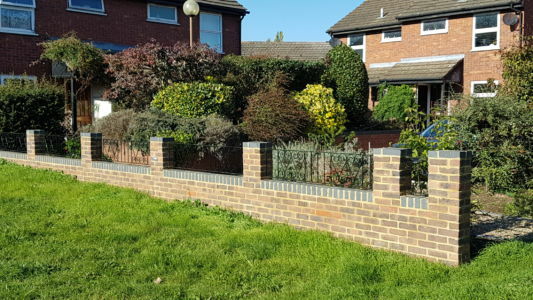 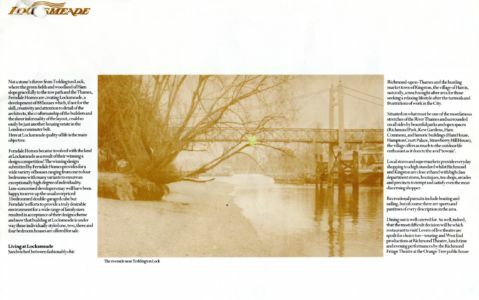 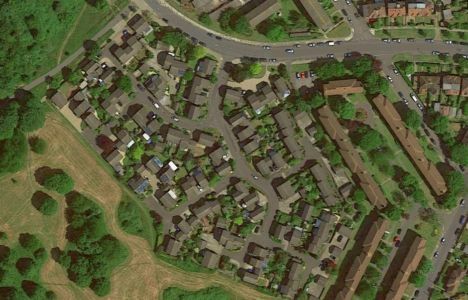 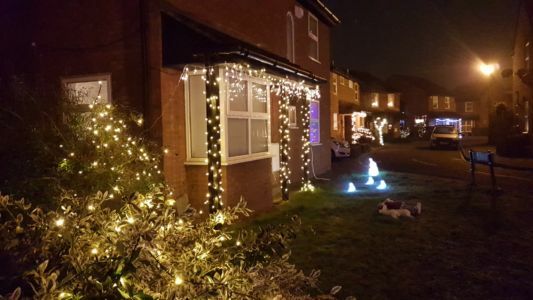 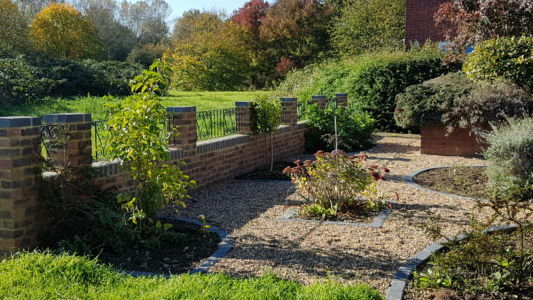 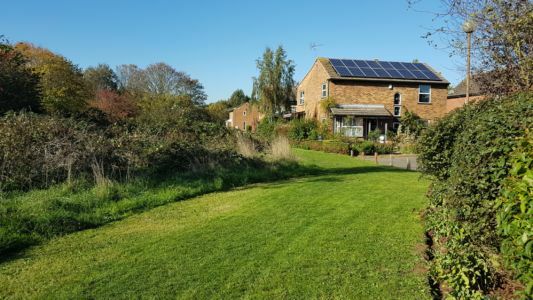 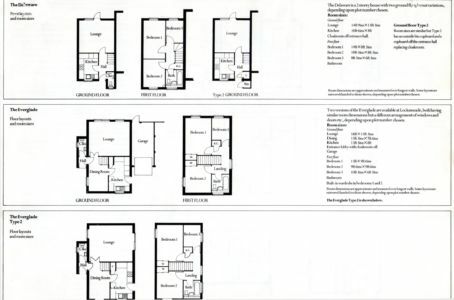 The layout of the development is complicated, comprising as it does of a mixture of privately owned, council adopted and ‘common’ areas which were intended to be maintained by a management company –Locksmeade Management Company Ltd. 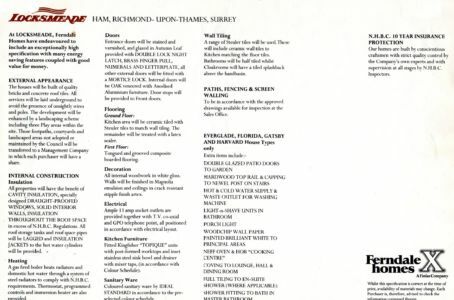 This is run by the residents themselves.